A crowd gathered in Mullica Hill to preach the message “love over hate” following the Oct. 26 Pittsburgh synagogue shooting. Mourners remember the 11 victims lost on the Oct. 27 shooting in a Pittsburgh synagogue by lighting candles and putting forth the idea of “love not hate” (Krystal Nurse/The Sun). 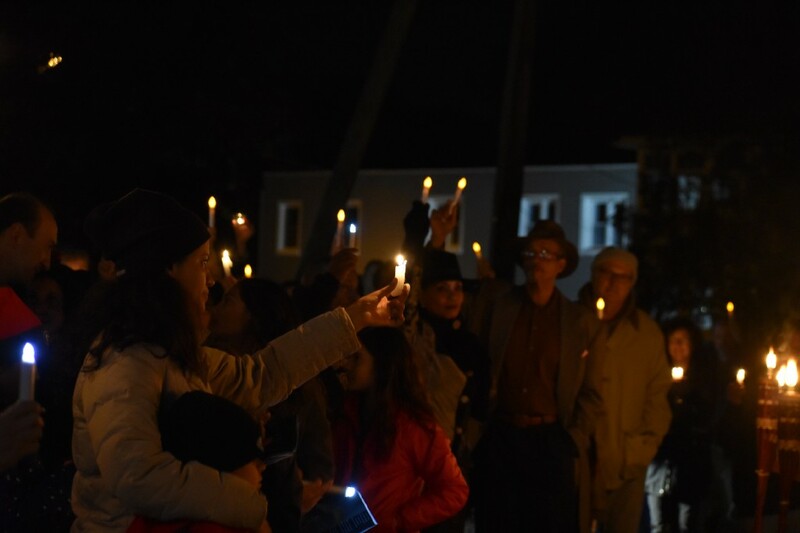 On Oct. 30, the Chabad Jewish Center of Gloucester County coordinated a candlelight vigil at the Mullica Hill Baptist Church to remember the 11 men and women who were killed in a shooting at the Pittsburgh Tree of Life synagogue on Oct. 27. 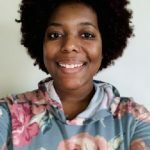 Joyce Fienberg, 75, Richard Gottfried, 65, Rose Mallinger, 97, Jerry Rabinowitz, 66, Cecil Rosenthal, 59, David Rosenthal, 54, Bernice Simon, 84, Sylvan Simon, 87, Daniel Stein, 71, Melvin Wax, 88, and Irving Younger, 69, were the 11 victims of the shooting, and several others were injured. Rabbi Avi Richler’s wife Mina read aloud the names of everyone who died that day during the vigil, complemented with pictures showing who they are. Mourners remember the 11 victims lost on the Oct. 27 shooting in a Pittsburgh synagogue (Krystal Nurse/The Sun). 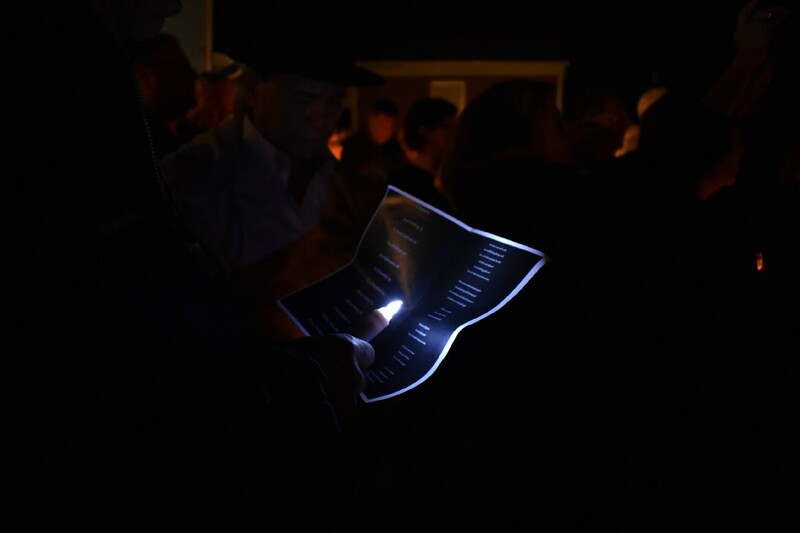 In response to the shooting, Richler, of Mullica Hill, founder and rabbi of the Chabad Jewish Center, urged everyone at the vigil to spread love instead of hate, and to reach out to others in any way possible. In the prayer, he asked everyone to be touched by kindness and to stand by and say “enough is enough,” in reference to a rise in hate in the world. Mullica Hill resident Paul Matz, of the B’Nai Tikvah-Beth Israel synagogue from Sewell, Washington Township, said his location was greeted, on Oct. 28, with officers from the Washington Township Police Department as they hosted their Hebrew School for Children. (Left to right) Assemblyman John Burzichelli, Freeholer Jim Jefferson, Freeholder Director Robert Damminger, Freeholder Joe Chila and Harrison Township Mayor Louis Manzo are pictured behind the 11 torches lit in memory of the victims from the Oct. 27 Pittsburgh shooting (Krystal Nurse/The Sun). For this to occur in a place of worship, Matz added it was horrifying since his daughter’s bar mitzvah was recently held at the synagogue with several members from the congregation and family. He added they were a target of threats two months ago, and police were present at the synagogue making sure nothing happened. County Freeholder Director Robert Damminger said at the vigil an event like the shooting has evolved from happening once every 20 years, to every 10, five, monthly, to almost weekly. A portrait of Jerry Rabinowitz, 66, is pictured casting on the side of the Mullica Hill Baptist Church on Oct. 30 (Krystal Nurse/The Sun). With this specific shooting occurring at a place of worship, Richler added it doesn’t just attack those who follow a certain religion, that it’s on anyone else who believes in anything. 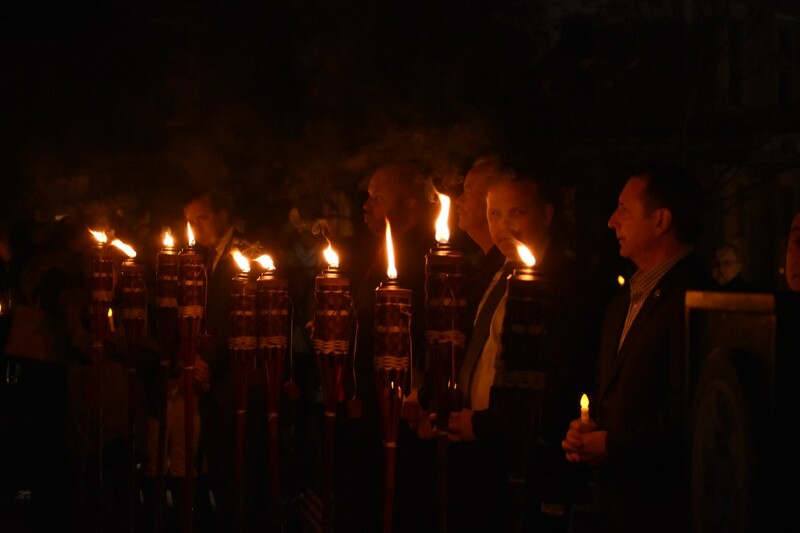 As the memorial fell into the darkness of the night, it was illuminated with the candles, 11 torches and the lights on the 9/11 memorial behind them. Richler added everyone shined their light into darkness and hate at the evening’s event. 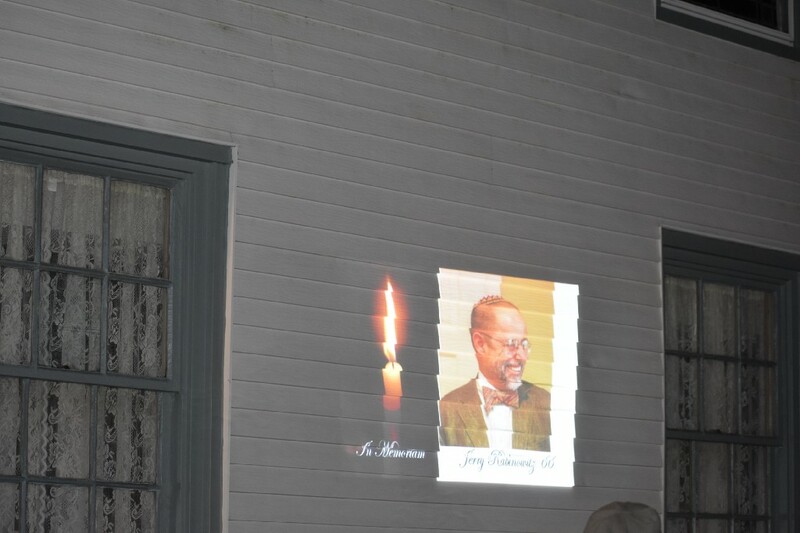 Photos: Leaders in the Gloucester County Jewish community hold vigil following recent shooting.